Earlier known as a 1983 Heavy Metal superhit, Holy Diver will always be remembered as Big Time Gaming’s latest and greatest invention. 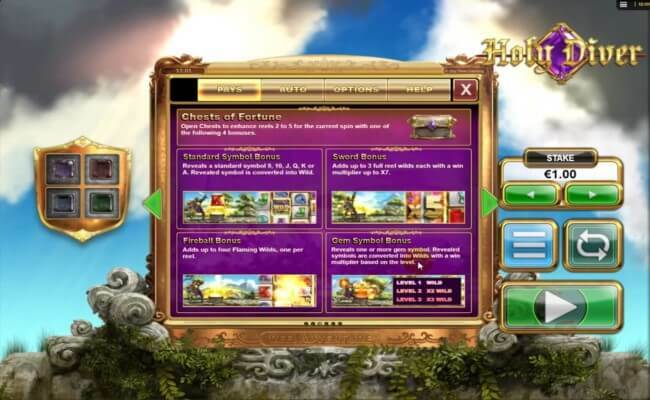 Players are being introduced for the first time to the Reel Adventure mechanics, which is a new way of taking on the slots making it a really unique gaming experience. 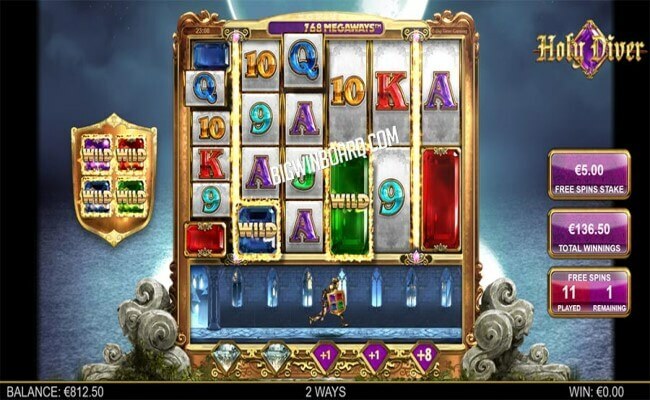 This slot is about to release on January 30, 2019, and network wise release is expected on 7th February 2019. 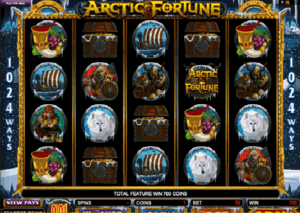 This slot is a fusion of various things, but mostly it is an online slot with animations inspired by the video game set in the dark ages and the sunny blue skies also add to the darkness. Holy Diver dates back to the time of Bonanza but it wasn’t completed until now. 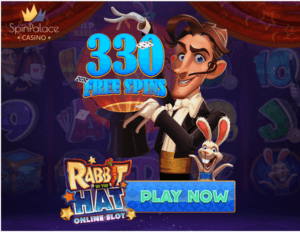 Because of which, it does look like a classic Big Time Gaming slot and also have some resemblance of Dragon Born in 2016. 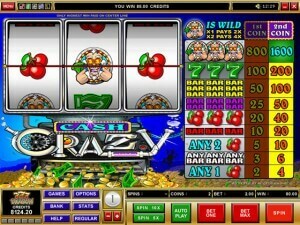 Known for its high potential, this is an ultra-high variance slot. 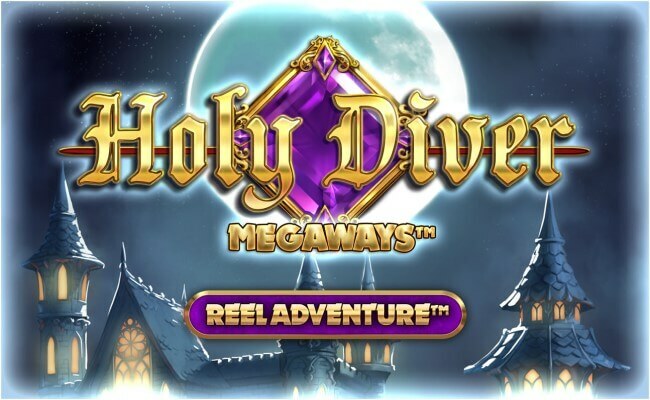 It has newly introduced Reel Adventure concept that is the core of this game, where being a player you are offered the opportunity to upgrade your game, allowing more chances to win with increasing potential. The reel set can fit up to 7 symbols per reel and expand up to 117k win ways in the base game. 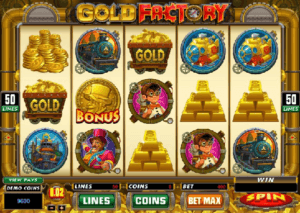 Sword Bonus – High Voltage fashion that adds up to 3 full wild reels with a multiplier up to x7. Fireball Bonus – It shoots up to 4 wild symbols onto the reels. Standard Symbol Bonus – This is one of the low-value symbols randomly chosen and converted into a wild. 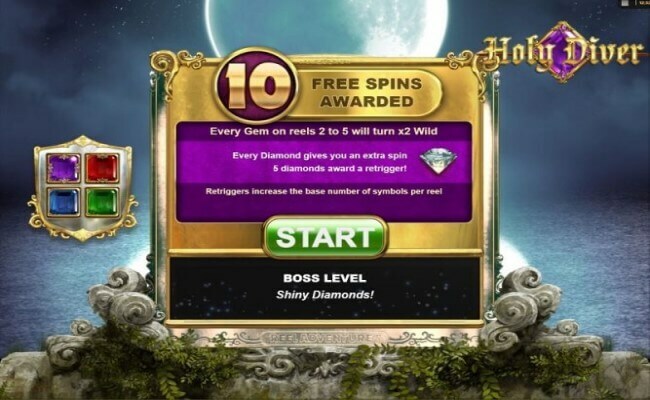 Gem Symbol Bonus – In this bonus you get an award of one or more Gems which are then changed into wilds. These wilds can come as x2 or x3 multipliers as you make your way through the higher levels. 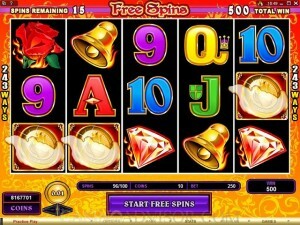 You will find low-value A, K, Q, J, 10 and 9 royals as well as 4 gems on the reels. 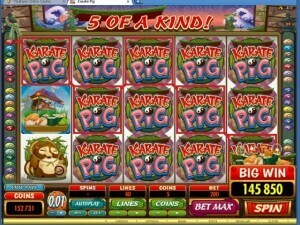 The purple one is the most valuable symbol offering you 15 times the stake for 6 across a full payline. This slot does not have a scatter symbol. Instead, you need to collect gems displayed in the chests. You require 4 of them, one of each color to trigger the bonus feature. 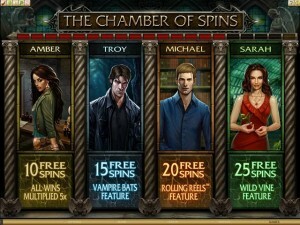 Here instead of playing the free spin, you can skip to play the bonus and upgrade to level 2. 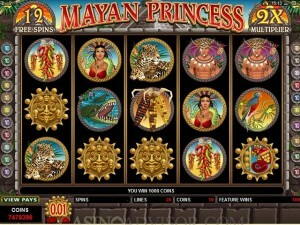 It will take you back to the base game where you can start with an upgraded x2 wild multiplier. 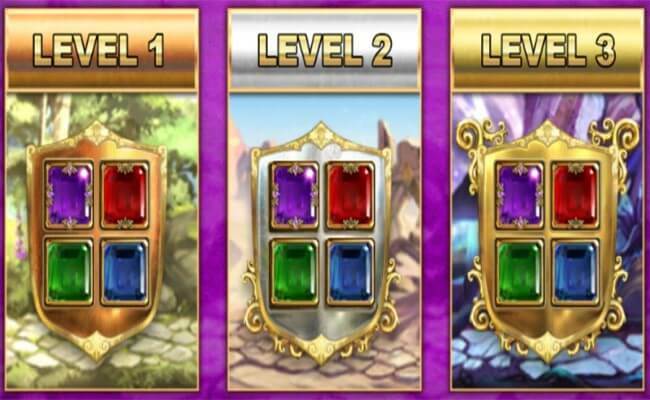 On triggering the bonus at level 2, you will again have the option of either head into the free spins or upgrade to level 3 which is the final stage. 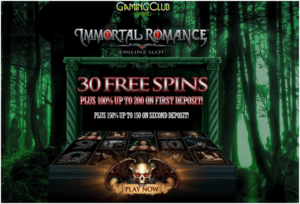 When you activate the free spins you will get 10 free spins. When the heroic knight is defeated, it may reveal shiny diamonds. 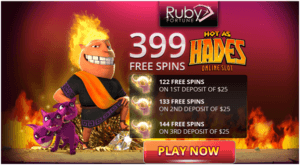 The first 4 diamonds will give you +1 spin each and the 5th will retrigger the feature with 8 more free spins. 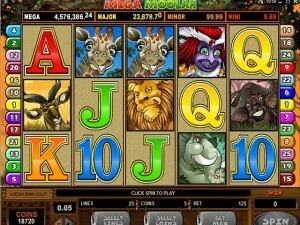 With each re-trigger, the winning ways are increased up to a maximum 586k MegaWays. It offers a unique and innovative experience, and completely different from what we’ve seen before. 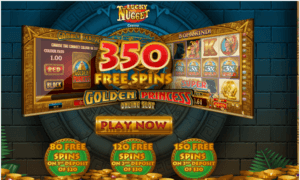 This game allows you to make decisions, whether to level up or go for the bonus, which is outstanding and makes you feel engaged and you appear to be a part of the chain of events. The Reel Adventure is an interesting concept that will keep most players entertained all over the game.